It was just another sunny day in southern CA when I was taking Penelope for a bath at the groomer’s. I had my folder of vaccinations ready in hand, but this time the receptionist wasn’t having it and told me that the dates of the vaccinations were illegible. After too long of a wait, the dates of expiry were all confirmed, but it got me thinking…this wasn’t the first time that I had encountered a situation like this one, although it was certainly the longest. An“aha!” moment occurred and I thought, wouldn’t it be great if I could access all of these vaccination records all in one spot and also have reminders of when the next round of vaccines, bath, teeth cleaning, next checkup is due? I’m a serial deal scouter, which means that I don’t always visit the same kennel, groomers, or vet, rather I’ll try out different places depending on what’s available on Groupon or if there’s some type of discount going on. 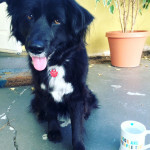 My records were all over the place and it was making me feel unorganized and disheveled and I knew that I couldn’t be the only pet lover with this problem. The development of PensterDocs began soon afterwards with the input of friends, family and pet enthusiasts of what they would like to see in the application. 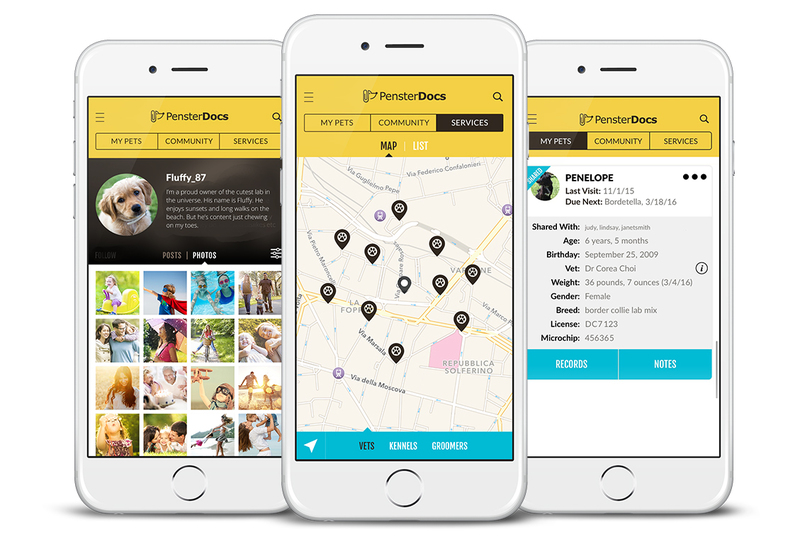 In addition to being able to store all your documents in one spot, you can also find your local veterinarian, dog park, or animal shelter and share photos of your cute pet with the PensterDocs community. As PensterDocs was created by animal lovers, for animal lovers, we hope that you enjoy using the app as much as we do, and we welcome any feedback that you may have. Download PensterDocs for free today in the App Store or on Google Play. Love your pet, keep your docs in check!